WGS have released, ‘Game Day’ a brand new 5 Reel, 20 Line, $450,000 Jackpot Football Slot, which is now LIVE at Miami Club Casino (US Players Welcome!)! GAME DAY :: The name says it all!, this game is for all Football lovers who wants to make that touchdown in its Bonus Game and win Free Spins. 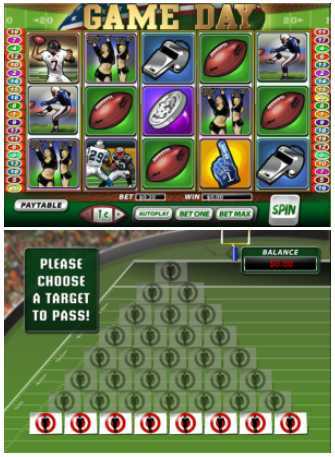 In the Bonus round, you get the chance to score a touchdown. All you need to do is to get 2 Bonus symbols on a selected pay-line to enter the Bonus round. If 2 Bonus Symbols land on Multiple pay-lines, your Bonus round prize is multiplied by the number of pay-lines crossing through the symbols. 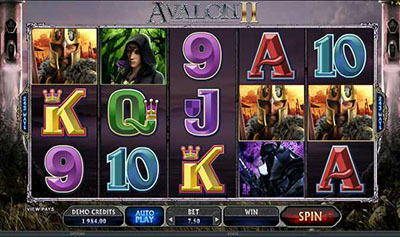 In addition to a Bonus Round, you can also Win Free Spins in this game. When 3 or more Scatter symbols appear any where on the reels, 15 Free spins are awarded in which all Winnings are automatically Tripled!. 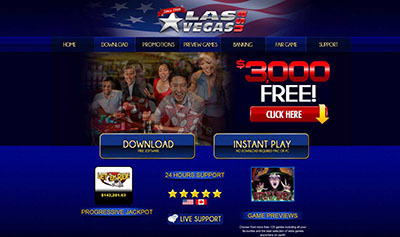 You can Win free Spins during free spins.